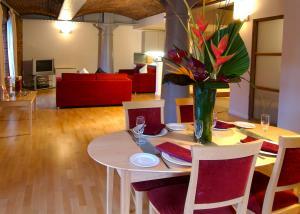 Located in the heart of Manchester city centre, this converted Victorian warehouse offers stylish and contemporary apartment-style accommodation. 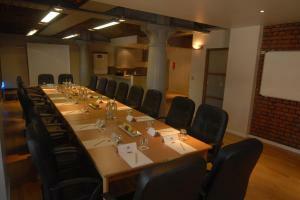 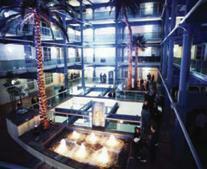 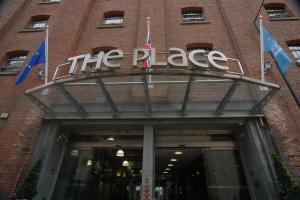 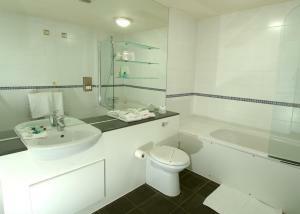 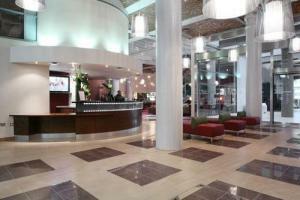 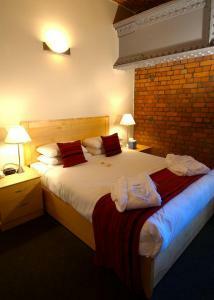 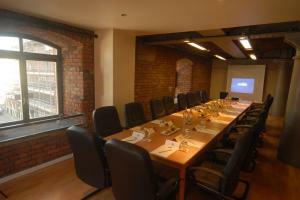 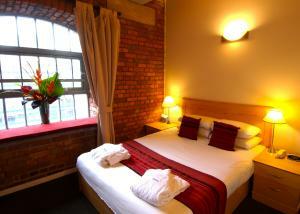 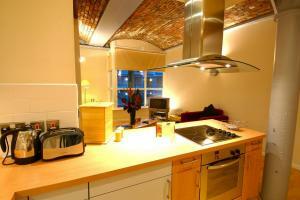 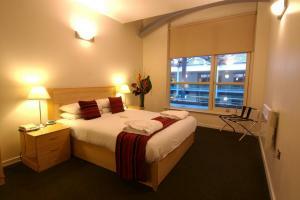 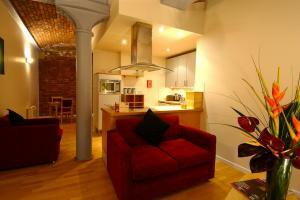 The Place is a Grade II listed building located less than 100 metres from Manchester Piccadilly train station. 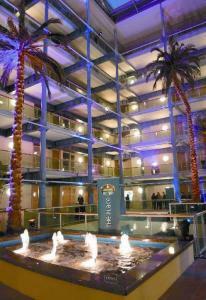 The hotel has its own bistro-style menu, and is within walking distance of all of the city's main shops, restaurants, theatres and trendy bars. 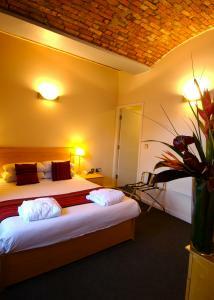 The barrel ceilings, exposed brickwork and ironwork make this hotel a truly unique and special place to visit. 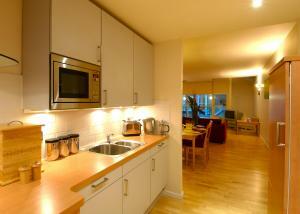 Each spacious, attractive apartment is beautifully appointed with modern amenities, including a fully-equipped kitchen, satellite TV and a DVD player.